A home is not a home without a living room. Park Hotel is set on giving you the ultimate home away from home feeling, and therefore invites you to step into The Living Room. 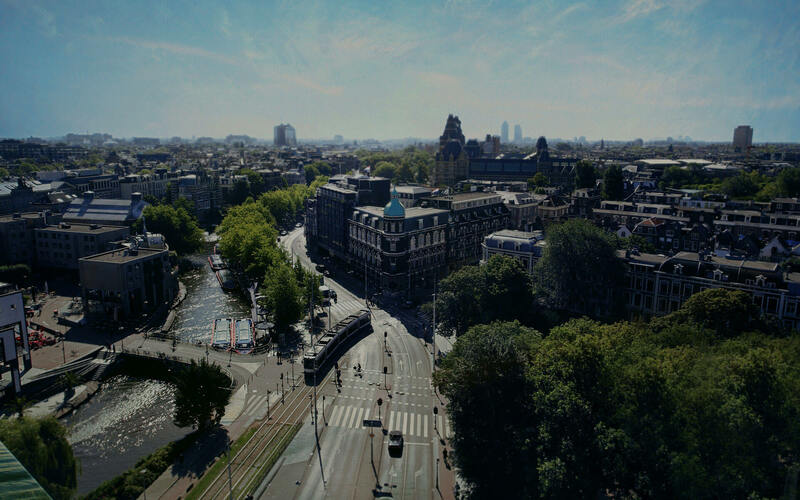 A place to welcome you, to make you feel at ease, and to prepare you for the (night)life in Amsterdam. 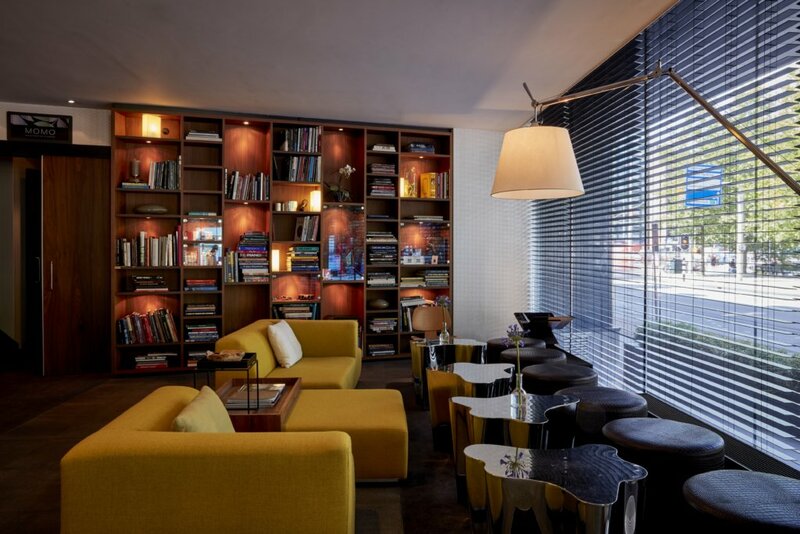 Choose your drinks and bites from The Living Room Menu, or stay with us for dinner. Why not invite your friends to join you? Like French quality chocolate shops, Park Hotel has its own display window for homemade chocolates and pastries. 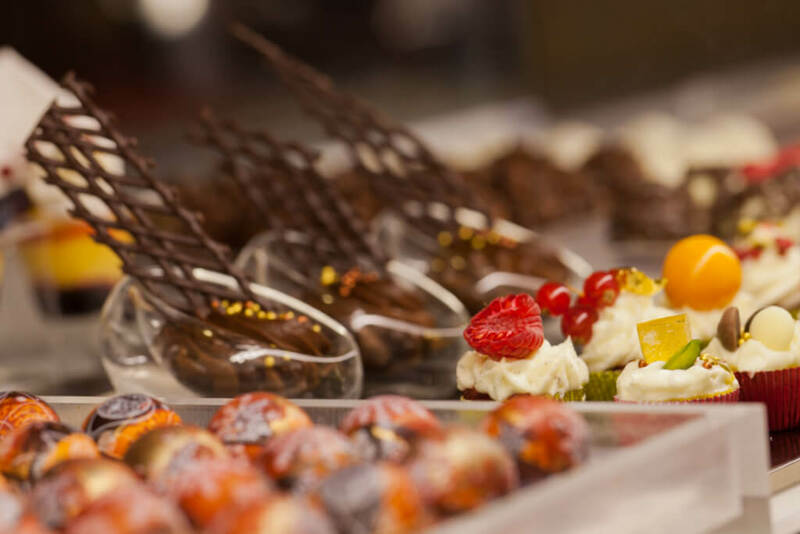 Satisfy your sweet tooth with something delicious, like a chocolate Credit Card. In combination with a perfect latte or cappuccino, you will get the real European coffee house feel. But The Jewellery Bar doesn’t just serve delicious chocolates, pastries and coffees, we also have the finest liquors and most exquisite glasses of wine. Just have a look at the Living Room Menu. Feeling intellectual today? Why not browse The Guest Library for a book that suits your wishes. Find a nice sofa around the fireplace to cosy up and read, and get a nice glass of whiskey or wine to complete the real intellectual look. Not really in the mood for reading? No problem, we have coffee table books too, for you to gaze at beautiful photographs and art. You can still look and feel intellectual without the actual effort of reading. According to Park Hotel, a living room feels incomplete without a beautiful piece of art. Every two months a new artist or gallery is featured in The Gallery Zone. Located around the fireplace, there is always a nice spot for you to sit and enjoy the art, the calming flames and a matching glass of wine. Looking for the hotspots in town? Our concierge team takes the time to tell you all about our beautiful city. Whether you are looking for the tourist attractions or hidden treasures, they know just the place for you. Take a right at our central service desk, to find our guest service desk, where our concierges are waiting for you.